“No Freed, I do not love bullets any better than you do; I go where they are because it is my duty, and I do not expect to survive the war. Blackford talking about Stuart on the battlefield after Brandy Station. Douglas addressing the decision to temporarily place Stuart in command of Jackson’s corps after his injury at Chancellorsville. Johsnton-JEBS Jun 22 1861 Johnston responding to an inquiry by Stuart about a possible assignment of another officer to command the cavalry. “Great, glorious and good- his loss to his country-to our army-Especially to his troopers, is inconsolable. Whilst his bright glancing Eye can no longer see-his clear ringing voice no longer be heard by his mourning followers-may the principles he has taught us-the Example he has shown us not be lost. Stuart had no superior as a soldier. Lee privately to his wife. Longstreet writing Johnston recommending Colonel Stuart’s promotion to brigadier general. Longstreet in a postwar letter writing of Stuart. Munford describing Stuart in a postwar letter. 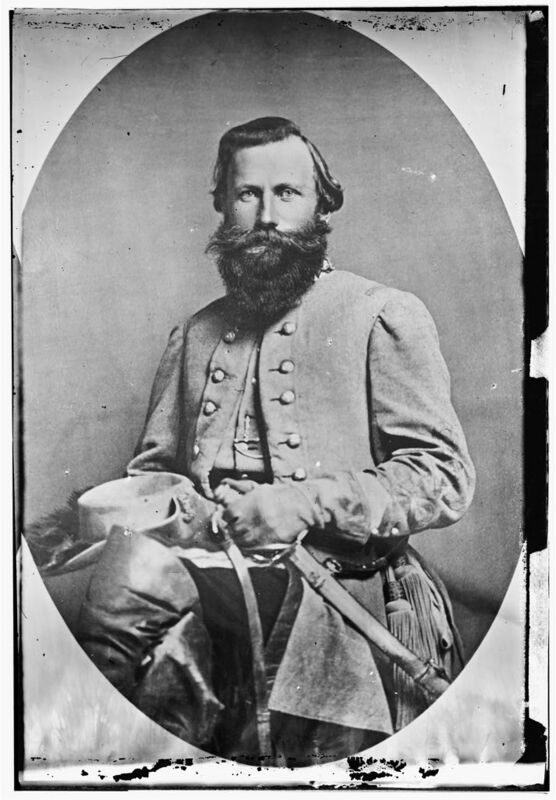 Sorrel remembering JEB Stuart after his death. I agree. Wert’s biography really paints a complete picture. I know that JEB Stuart’s letters were published at one time. Are they available anywhere, in book form? Your quotes above convince me I need to get Wert’s book!